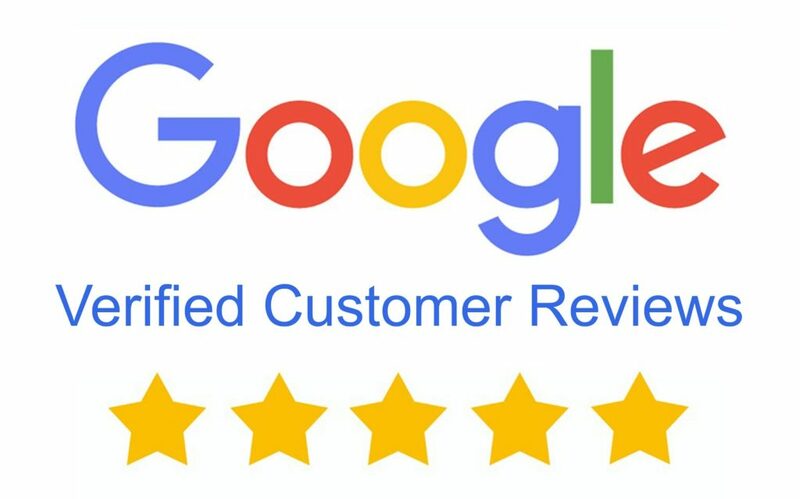 Google has been there for the people who look for reviews and their trusted stores feature contains a lot of helpful insights and information about a wide variety of popular businesses. It is quite obvious nowadays that people open up Google and search for a product before buying or see the reviews for hotels before booking. Along with the traditional review service offered, Google recently decided to do away with trusted stores in favor of a new type of review: verified customer reviews. Now it’s up to businesses to learn the difference between the two as well as how to optimize this new feature in their favor. This post will explain more about what verified reviews are as well as suggesta some ways businesses can use them to list on top of the competition over Google. A verified customer review is a review a customer can write after making a purchase from a company’s website. It is different from a typical Google review. Here the mandate is; a customer should definitely make an online purchase, so the business being reviewed is required to have an online store. Below are the steps mentioned in the Google Blog and explained exactly how you can enable customer reviews. How you can collect as many positive reviews as possible. Now this is the main motto of every business and how do you accomplish this. Here are few tips to rank on top. It’s often the customers who have bad experiences who are most likely to leave a review; most people can’t be bothered to take the time to write about a positive experience. So, it is possible to turn a negative impressions in customer's mind into positive reviews simply by offering incentive per review. Google is already making it incredibly easy to leave a review by automatically emailing a link to customers, but there’s no reason why you can’t take it a step further and follow up their email with your own. Just because Google is asking them to leave a review doesn’t mean they’re going to do it. So, take the call by yourself and follow up with customer for a review. It’s not enough to just ask people to leave a review; you also need to respond after they’ve done so. If they leave a positive review, reach out and thank them for taking the time to do so. And also reply to the negative comments understanding the customer's concerns and addressing them. So now, opt for verified customer reviews. Do you have any other ideas on how you can use them to list on top? Leave your comment below.